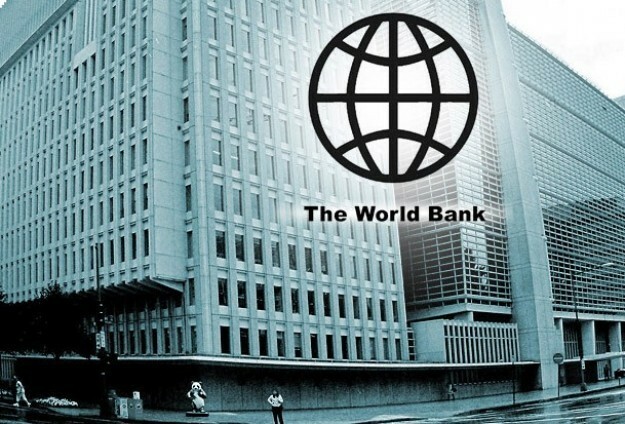 Despite impressive growth in seven countries across Africa, the World Bank says Nigeria, South Africa and Angola, remain the largest economies on the continent. In its new Africa’s Pulse, a bi-annual analysis on the state of African economies, conducted by the World Bank, economic growth in Sub-Saharan Africa rebounded in 2017 after registering the worst decline in more than two decades in 2016. “The region is showing signs of recovery, and regional growth is projected to reach 2.6% in 2017. However, the recovery remains weak, with growth expected to rise only slightly above population growth, a pace that hampers efforts to boost employment and reduce poverty,” World Bank said. “Nigeria, South Africa, and Angola, the continent’s largest economies, are seeing a rebound from the sharp slowdown in 2016, but the recovery has been slow due to insufficient adjustment to low commodity prices and policy uncertainty. “The latest data reveal that seven countries (Côte d’Ivoire, Ethiopia, Kenya, Mali, Rwanda, Senegal, and Tanzania) continue to exhibit economic resilience, supported by domestic demand, posting annual growth rates above 5.4% in 2015-2017. Africa’s Pulse notes that the continent’s aggregate growth is expected to rise to 3.2% in 2018 and 3.5% in 2019, reflecting a recovery in the largest economies. It will remain subdued for oil exporters, while metal exporters are projected to see a moderate uptick. GDP growth in countries whose economies depend less on extractive commodities should remain robust, underpinned by infrastructure investments, resilient services sectors, and the recovery of agricultural production. “This is especially the case for Ethiopia, Senegal, and Tanzania,” the bank said. “As countries move towards fiscal adjustment, we need to protect the right conditions for investment so that Sub-Saharan African countries achieve a more robust recovery,” Albert Zeufack, World Bank chief economist for the Africa region, said. The region experienced a slowdown in investment growth from nearly eight percent in 2014 to 0.6 percent in 2015. “With poverty rates still high, regaining the growth momentum is imperative,” Punam Chuhan-Pole, World Bank lead economist and the author of the report, said. The report calls for the urgent implementation of reforms to improve institutions that foster private sector growth, develop local capital markets, improve infrastructure, and strengthen domestic resource mobilisation.